If you are on a budget and cannot afford more than £20 then these are for you. They will be sturdy enough for Police work, but long they last maybe a different story! If you are looking for a cheap pair of Police Patrol Boots then these could be the choice for you. 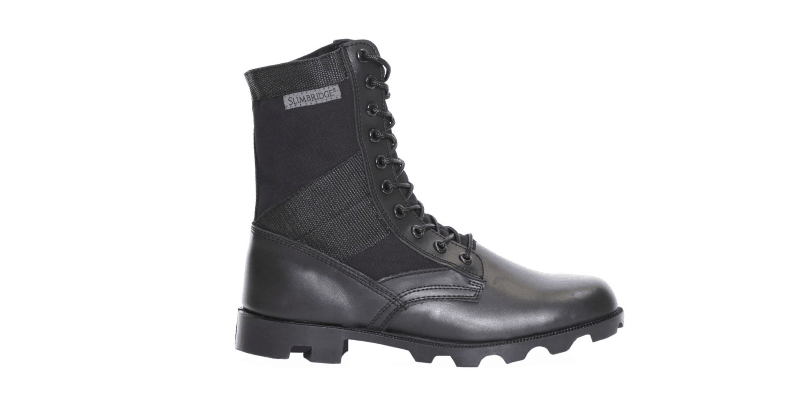 The boots are good for military, security or police and will give you support over rough terrain and tough surfaces. They are good for all outdoor surfaces, giving you comfort but tough protect at the same time. They are made of Action Leather and have oxford fabric uppers. 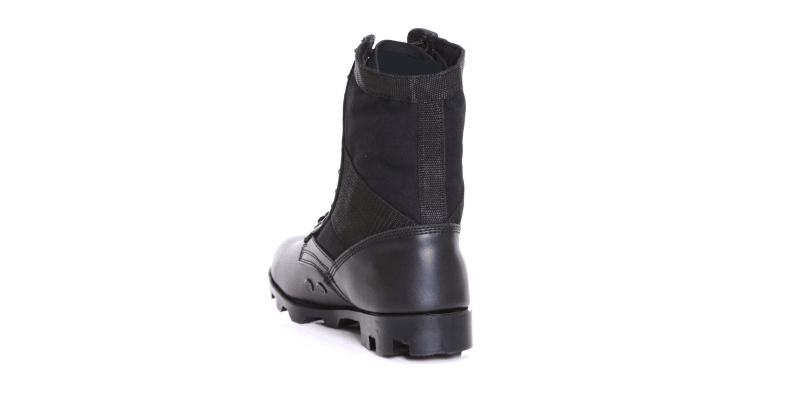 The sole is made from vulcanised rubber which made these boots heavy duty but also gives comfort. An added extra is the breather holes towards the bottom of the Boots. These are inserted into the material of the boots to prevent trench foot and other such illnesses. The only question remain is – For £18.99 how long will they last? Well only time will tell. If you have purchased a pair why not comment below and leave some feedback to others.